Health practitioners are uniquely positioned to provide direction in dealing with stress. The vast majority of individuals are not aware of the powerful effects chronic stress may have on their health and wellbeing. 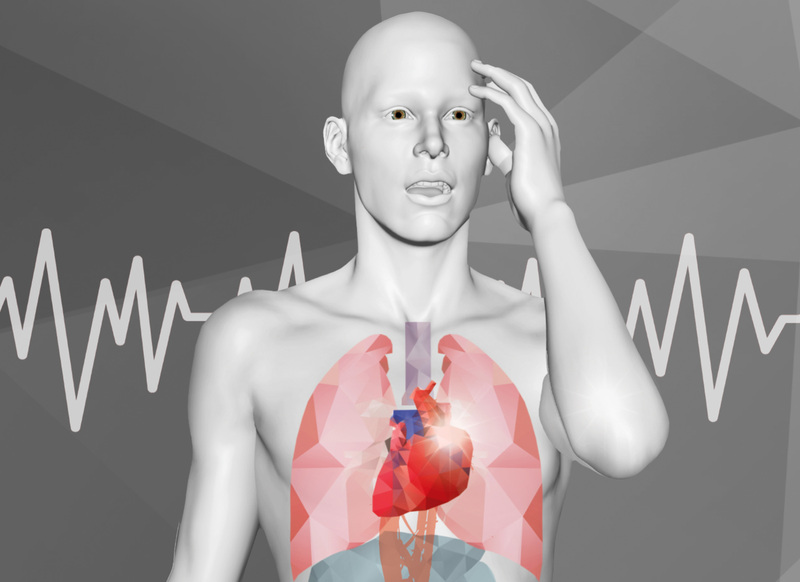 Educating and providing direction on dealing with problematic stress is the responsibility of every health practitioner. 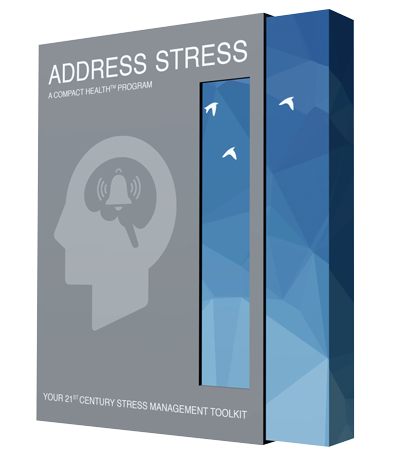 ADDRESS STRESS – BREAK THE CYCLE OF MODERN DAY STRESS. Treatment and recovery is often enhanced when stress is minimised. A more integrative approach for your patients and clients. Making a daily difference in the lives of those in your care will not be quickly forgotten. The Address Stress Module is helping a wide range of health practitioners improve the wellbeing of those in their care. 1 The American Institute of Stress. (n.d). America’s #1 Health Problem. 2 The American Psychological Association. (2012). Impact of Stress Report. 3 Medibank Private. (2005). The Health of Australia’s Workforce.